Keith ‘Malik’ Washington is living in the Coffield Unit in Tennessee Colony Texas. He reports on human rights abuses in the Texas prison system. 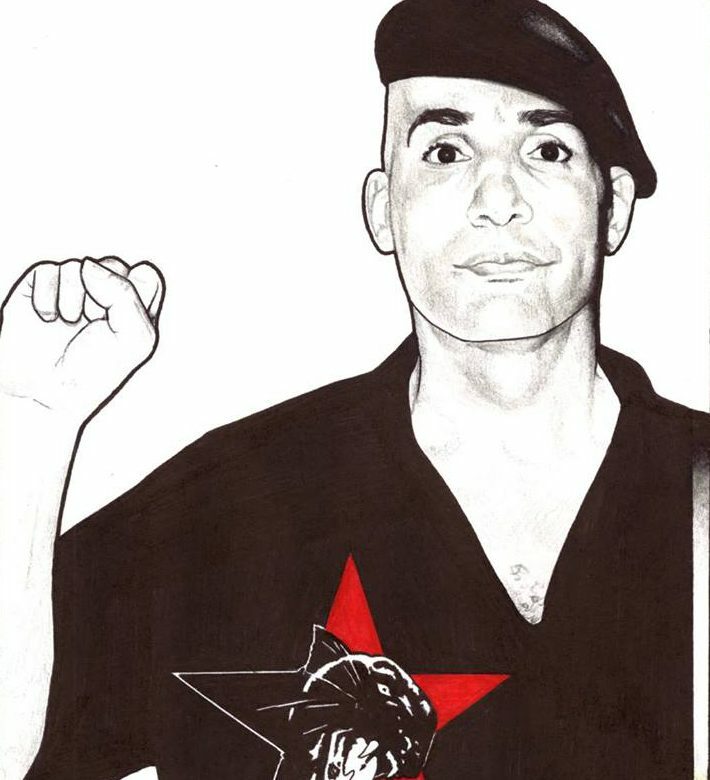 Known to his friends as Comrade Malik, his life mission is to serve the people and create conditions in the United States in which all humyn beings have access to freedom, justice, and equality!